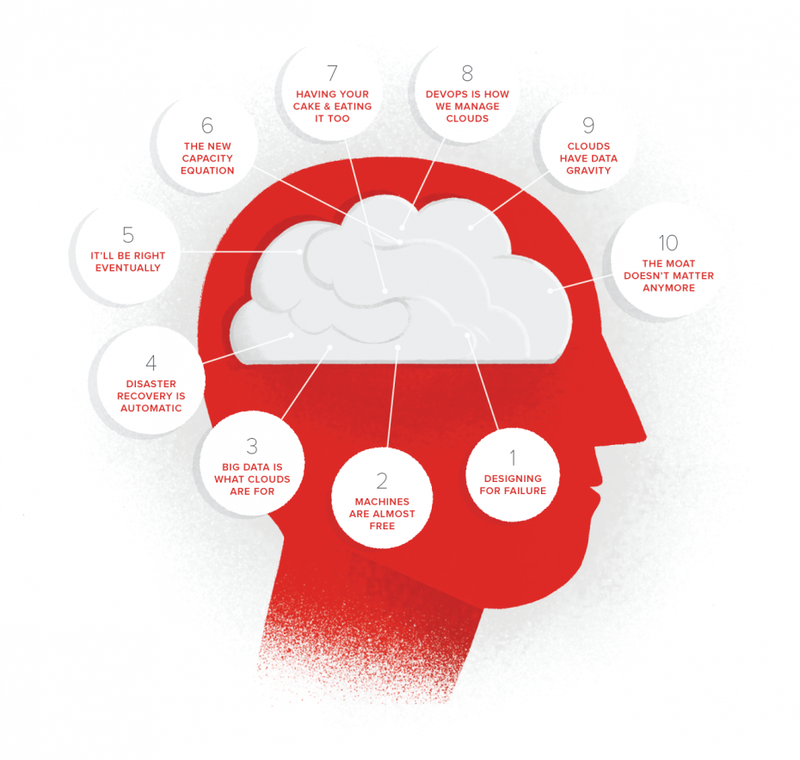 Introduction to "10 Ways to Think Like a Cloud"
Cloud computing represents a significant shift in IT strategy. Now that applications run on virtual infrastructure—independent of the underlying machinery—they are portable and therefore give third-party providers the opportunity to sell computing as a utility. When moving applications to regional IaaS clouds, we recommend customers evaluate their cloud provider’s network. Here are some things to look for that will help when evaluating an IaaS provider’s network to ensure the performance, availability, and service delivery of your web application. Everybody knows that backups are essential, but getting them set up properly often seems like a tedious task. Well, the good news is that it doesn't have to be! In a cloud environment like cloud.ca, you have all the building blocks to make it a simple process.